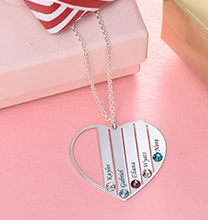 Inscribe this beautiful Sterling Silver Engraved Heart Necklace with the name and birth day of all your loved ones. 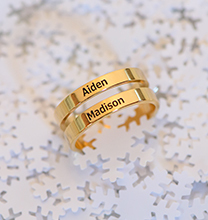 The perfect piece of family jewellery- Engrave up to 5 hearts with each child's name and date of birth. 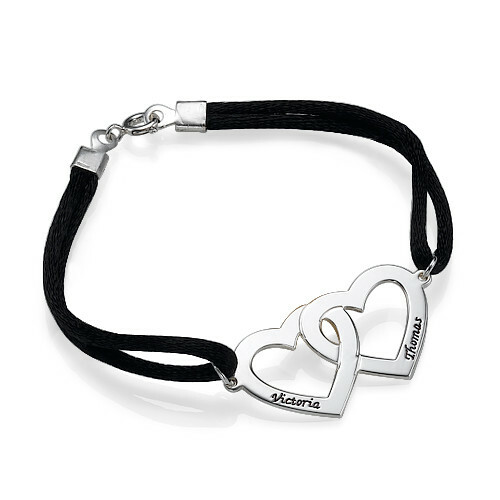 This personalised heart necklace comes with an Sterling Silver Bead Chain. 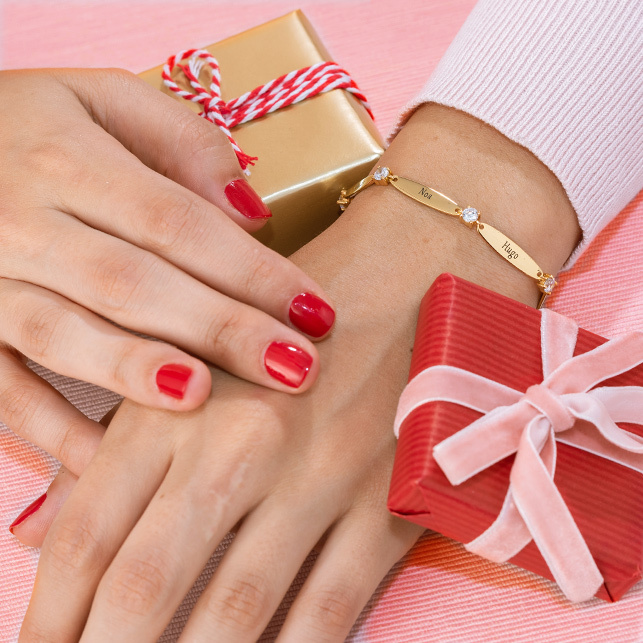 Your mother will love this perfect gift! 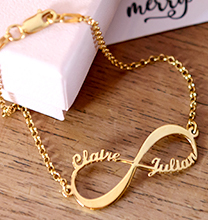 This item is also available in 18ct Gold Plated Sterling Silver.Show off your love with this personalised gift! You may enter one name, one date, two names or two dates. Bought for a friend, I think she'll love it. I'm not keen on the provided chain tho & have purchased another to give with the charm. Overall, a lovely gift & I would recommend. Thanks you for your wonderful feedback. 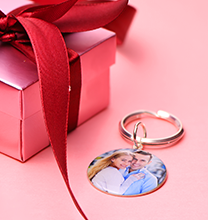 We do hope your friend loved her gift. With regards to the chain, we would have been happy to look at different options for you. Great item and fast delivery. lovely necklace,can't wait to give as a present. 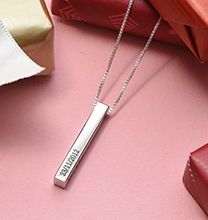 Sweet necklace, disappointed the words were engraved with black rather than just the metal. Very lightweight and the longest chain is very short, more chain options would be good. The writing is a little smaller than no expected, but still nice.